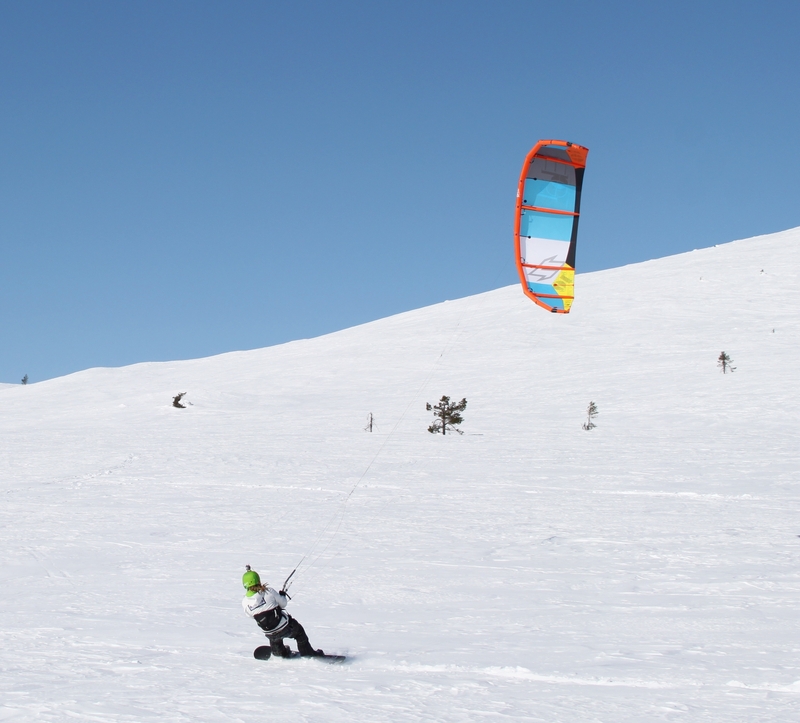 Snowkiting or kite skiing is an outdoor winter sport where people use kite power to glide on snow or ice. The sport is similar to water-based kiteboarding, but with the footwear used in snowboarding or skiing. The principles of using the kite is the same, but on different terrain. The snowkiting experience in Lapland is a MUST have experience, it’s a real life 3D movie. Ride through the peaks and hollows, follow the wind and see where it takes you! Our instructors will teach you how to manage the kite and snowboard/skis and after few days under supervision you’ll become an independent snowkiter. Our guides know the best spots and slopes, places you would otherwise never reach during your trip. Lapland is unique – underpopulated but still crowded, crowded by reindeers, beautiful landscapes and of course northern lights, let’s follow them together!